Ole Gunnar Solskjaer has moved to deny suggestions that Manchester United’s revival is, in part, down to the influence of legendary manager Sir Alex Ferguson. Since United replaced Jose Mourinho with Solskjaer, United have won seven matches in a row, making the Norwegian the outstanding candidate to take the job on a permanent basis. A report last week claimed Solskjaer was now Ed Woodward’s No 1 contender to fill the role over the long term. Such has been United’s recovery, that they now stand within three points of the top four. Nemanja Matic is certainly confident something special is afoot. However, some mischievous reports have claimed that United’s resurgence has been largely inspired by Ferguson amid claims the Scot has been advising Solskjaer on how to ‘play the United way’ and even, on occasions, addressing the players himself. And the rumours have gathered pace with Solskjaer looking to implement a number of Ferguson’s core values and with the Norwegian citing some inspirational quotes from the Scotsman’s trophy-laden 27 years in charge. The reports, however, do come as quite a surprise given Ferguson is in recovery after a brain haemorrhage suffered last year. But, speaking to the London Evening Standard, Solskjaer has admitted that while Ferguson has visited the training ground once, that has been the extent of his involvement. “We don’t speak weekly,” Solskjaer said. “I haven’t spoken to him many times. He has been in to visit us just once – he has been to see (former player, Giuseppe) Rossi (who has been training with the club) once. 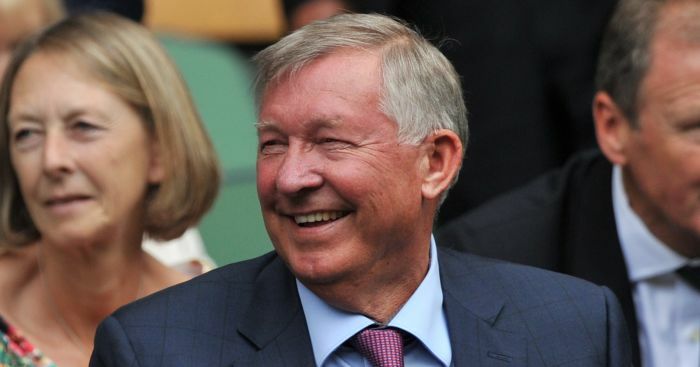 Solskjaer, who admitted last month has sat down for a cuppa with Sir Alex since his appointment, has also claimed that United have drawn on their history to help their recovery since his appointment. “Part of the history of the club that you get setbacks,” he added. “It was not just glory days with Sir Alex either. “That is just the way we are, that we bounce back and hopefully we move up the table. That is key to us now. United, meanwhile, look like they have finally made their choice over whom will be appointed director of football, while Solskjaer has been told what he must do to land the job on a full-time basis. The post Solskjaer responds to claims Ferguson is behind Man Utd revival appeared first on teamtalk.com.